Like any other surface, tiled floors require ongoing daily, weekly, and/or monthly maintenance in the form of vacuuming, sweeping, mopping, and scrubbing. However, a toothbrush, some consumer-grade cleaners, lots of elbow grease, and a few hours of labor can only go so far. A wide variety of powerful solutions designed to remove soils, oils, buildups, spots, and stains is combined with a high pressure rinse and extraction to leave your floor looking better than it has in years! That’s why you need the expert knowledge and professional care and service that only Aladdin can provide! Let Aladdin’s Tile, Grout, and Stone Care remove the hassle and painstaking process of maintaining your floors. Our powerful extraction process, combined with a specifically developed solution, restores the original shimmer and shine, just like the day it was put in. 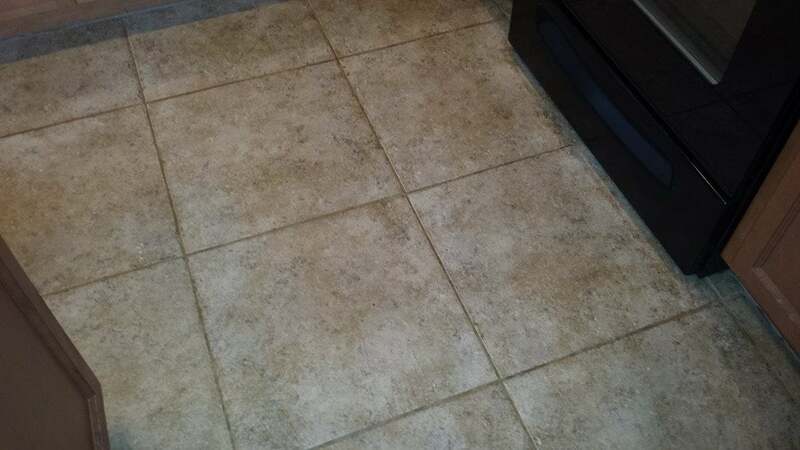 We clean all ceramic tile and grout, along with some natural stone flooring. 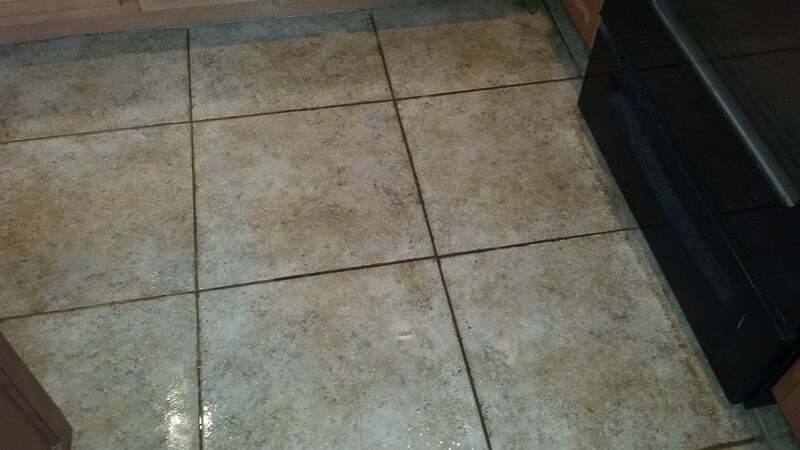 We also seal grout upon request.